thanks for the link love mama! 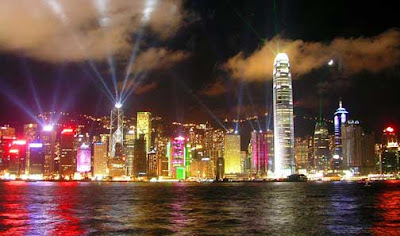 :) would love to have a blogger meetup with you in HK! of course if you feel like having one.